We all get that feeling every once in a while, an urge to leave our lives behind and try out life from another perspective in a different place. When our lives get really routine, or perhaps we experience some hard times and feel that some new scenery would be the answer; we yearn for something different. So if you have gotten curious about what it would take to get you as far from where you are as possible, you should prepare, because flying can be pretty uncomfortable if you don’t do it right. New York to Singapore – This might be surprising, but an airline ticket from New York to Singapore would cost you 14,000 big ones. Now, this is not just standard airfare. This ticket includes a luxury, first-class suite. You won’t find any reclining chairs here. Think more plush furniture, sliding-cabin doors to your own private room, one that is complete with a television and a bed. This also includes a great wine list and access to gourmet food. This trip isn’t just for travel but is an experience all its own. Los Angeles to Melbourne – Another first-class suite ticket here, this one will cost you just under $15,000. Even the airport before getting on this flight is luxurious. The airport features a premium business lounge with leather seats and a cosy fireplace. Onboard there is a 6-foot sheepskin mattress that you can get plenty of restful sleep on. There is also more wine, champagne, and all the food you could ever want to eat. Los Angeles to Tokyo – This one will cost you big time. For a little more than 16,000, you can get a round trip from LA to Tokyo on a luxury flight. This is far cry from popular airline routes, with a 23-inch flat screen tv, and a reclining mattress bed, this flight is all about comfort. The best part about this ticket is the food. They have all the a la carte offerings such as sashimi, sushi, and great western dishes as well. The only thing this flight doesn’t have is in-flight gambling. Hong Kong to New York – Another flight that is far from the popular airline routes, this one will cost you $26,500 for a round trip. If your wallet just curled up on itself and nearly died at the thought, take into account that this is a luxury flight of opulence. The roomy cabin space is what makes this flight so special. You will have plenty of room to stretch your legs and enjoy yourself while you make your trip around the world. 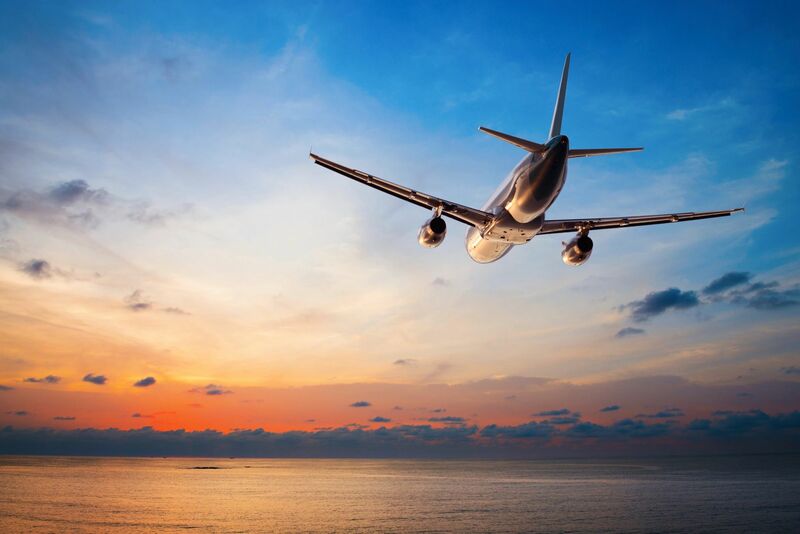 Want to see more expensive airline tickets? Check out a more complete list here.